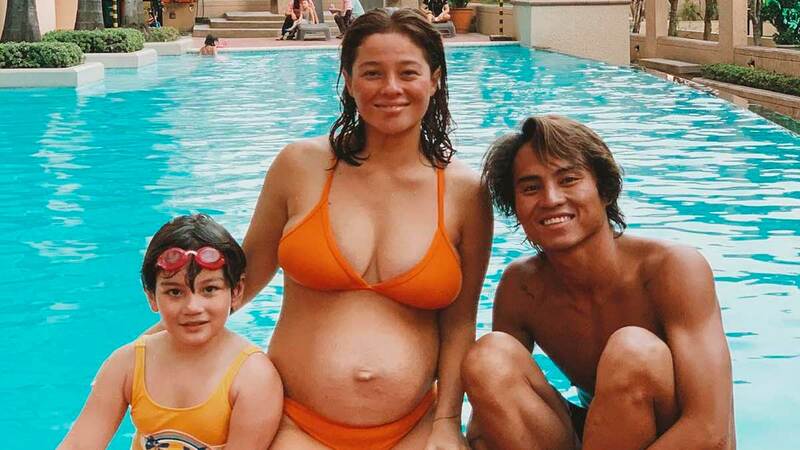 The couple announced the happy news on Instagram! OMG! 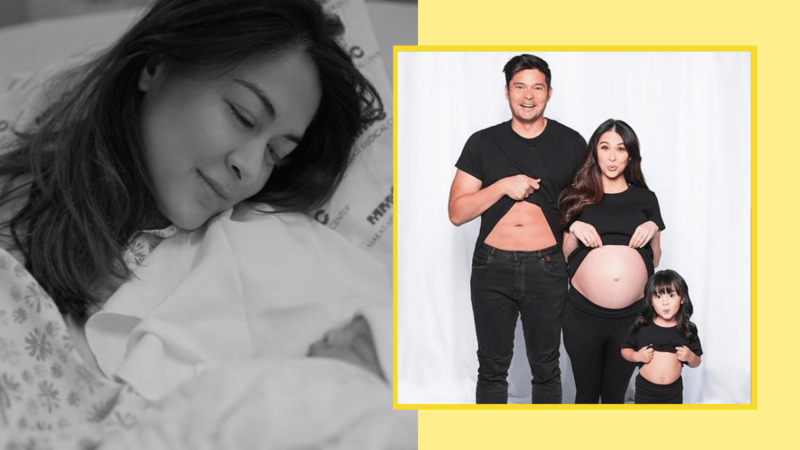 Marian Rivera Just Gave Birth To Baby Number Two! 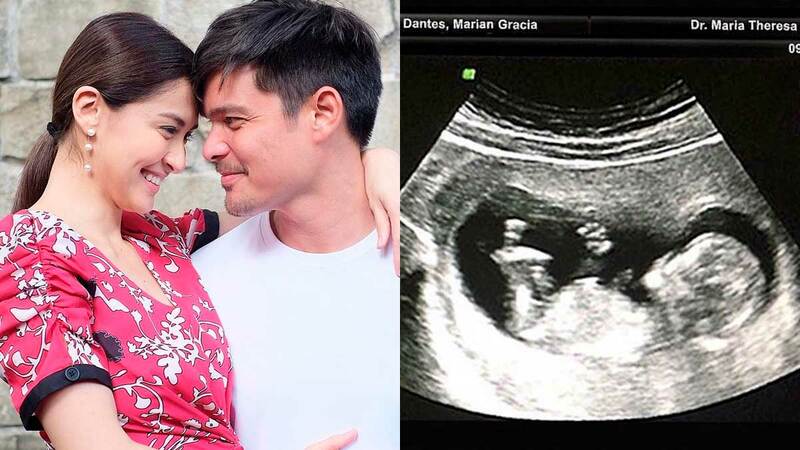 Meet Jose Sixto G. Dantes IV, the latest addition to #TheDantesSquad! 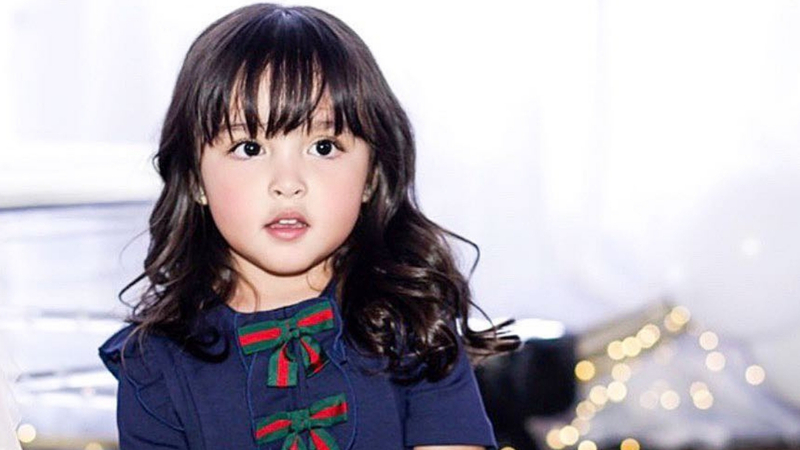 So much love for this baby! 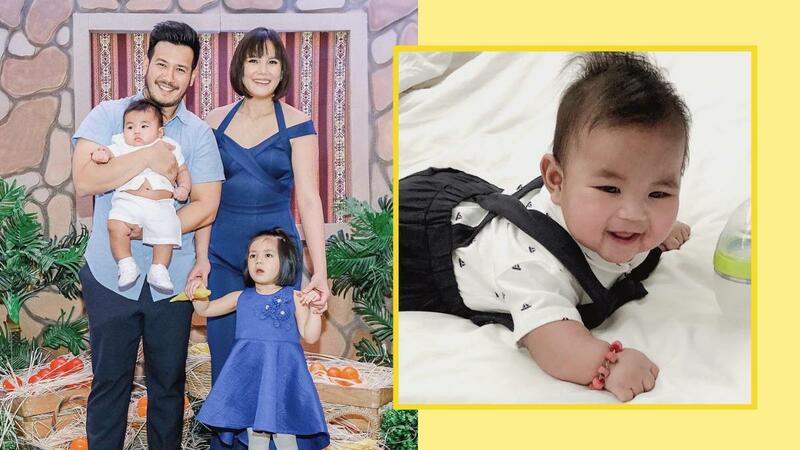 Isabel Oli and John Prats went for a cute Bible theme for the Christian dedication of their second child. 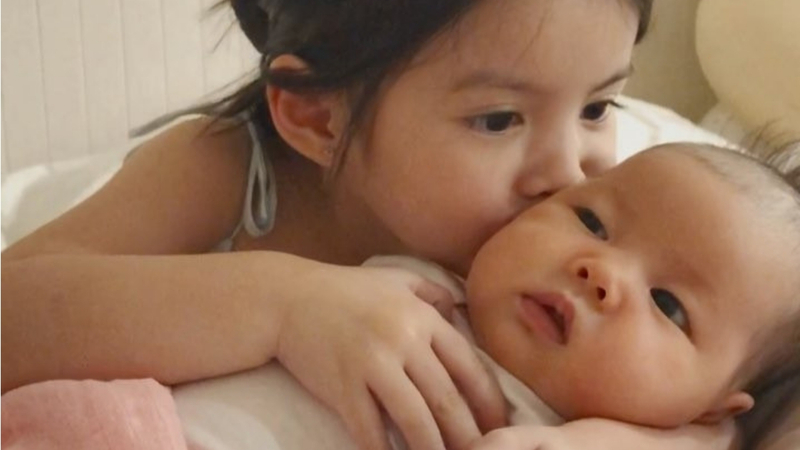 Olivia says her baby sister smells like butter and choco chips! 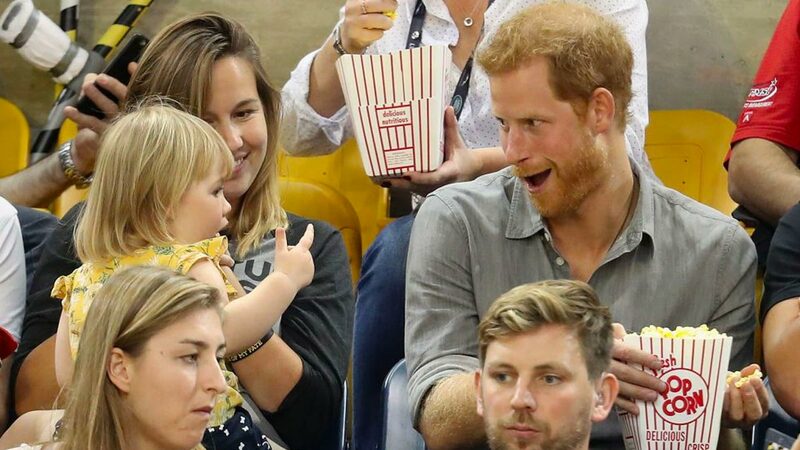 She even sang for the crowd! 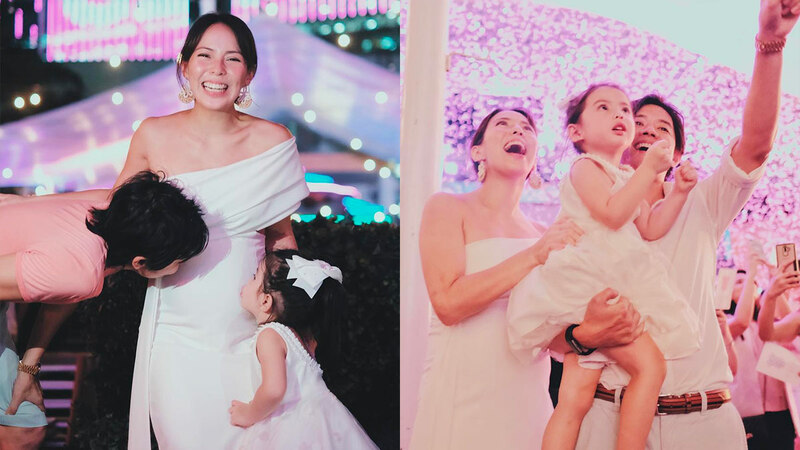 At Marian Rivera and Dingdong Dantes' baby shower for their second child, Zia Dantes was every bit the sweet ate, excited for the birth of her baby brother. 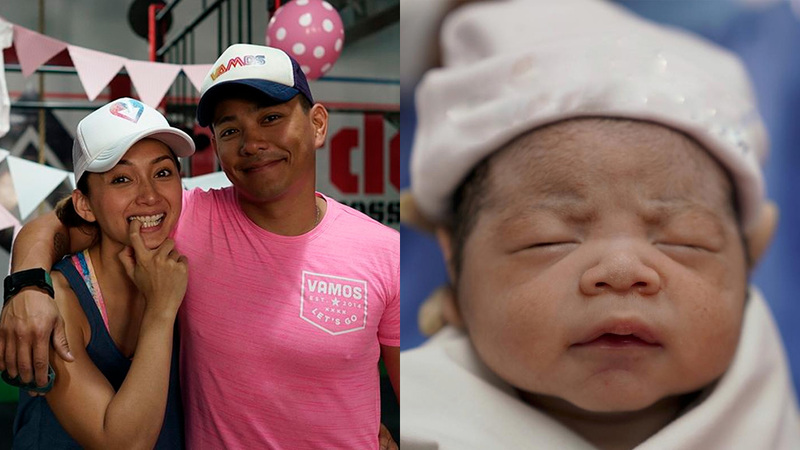 "I want to take care of my baby brother and love my baby brother,"
Can you guess the name? 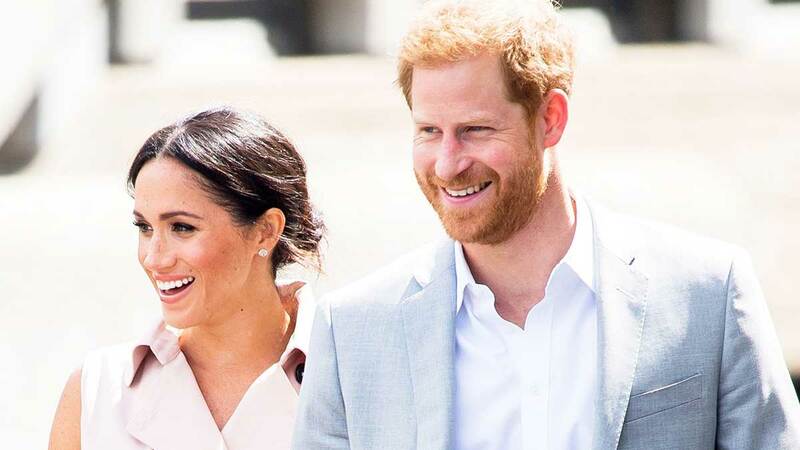 Will they name it Princess Rachel Zane? 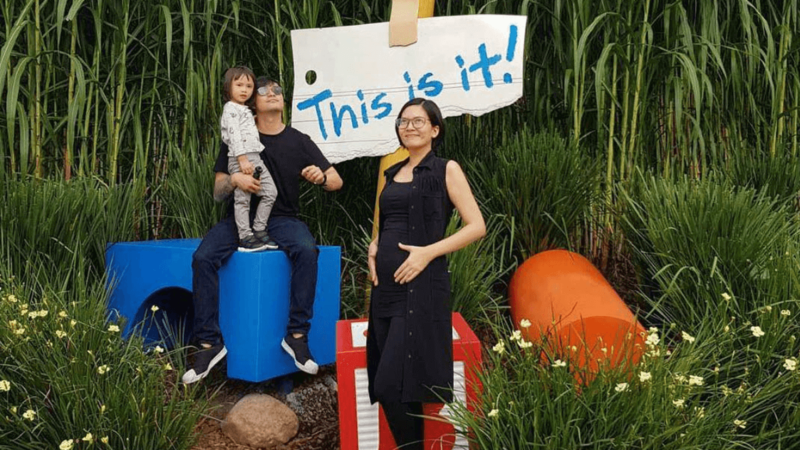 Andi Manzano Is Having Another Baby Girl! 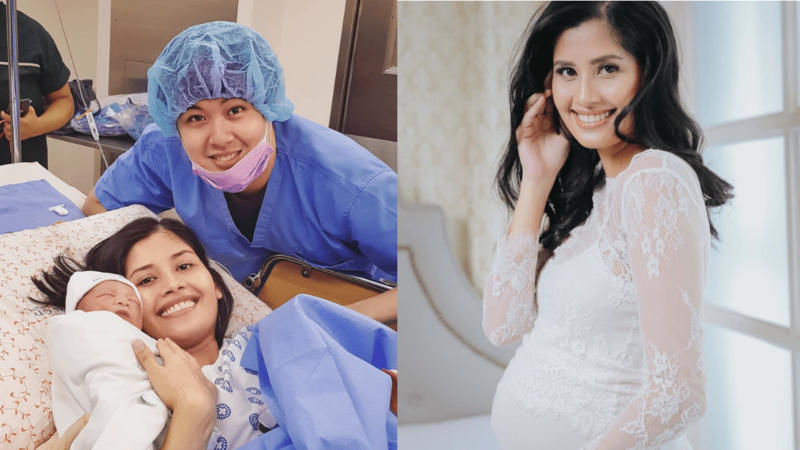 Shamcey Supsup-Lee Welcomes A Baby Boy! And he has the cutest nickname: Peanut! 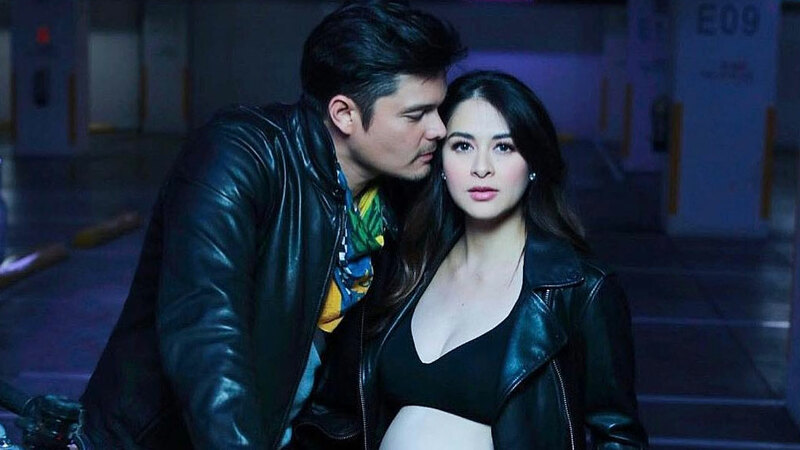 Marian Rivera Just Confirmed She's Pregnant With Baby #2! 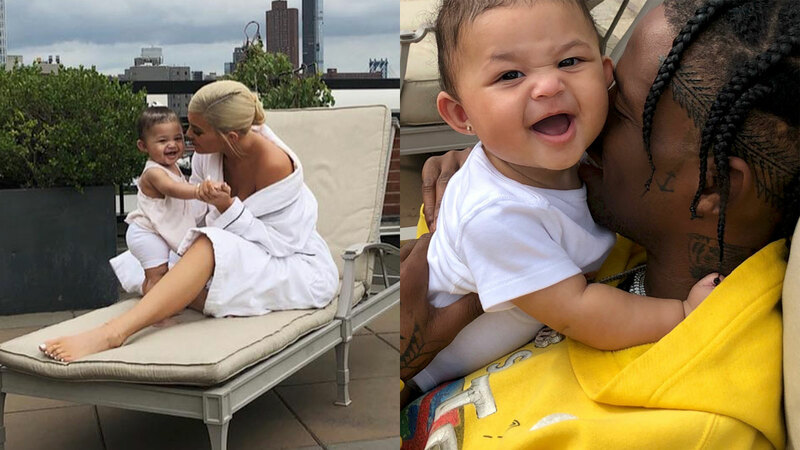 These may be the cutest ones yet. 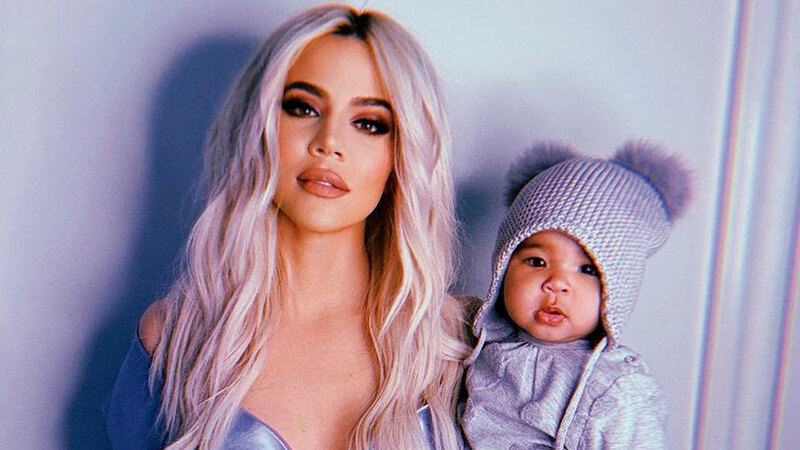 Can people stop talking about your biological clock already? PSA: He already graced us with a smirk. 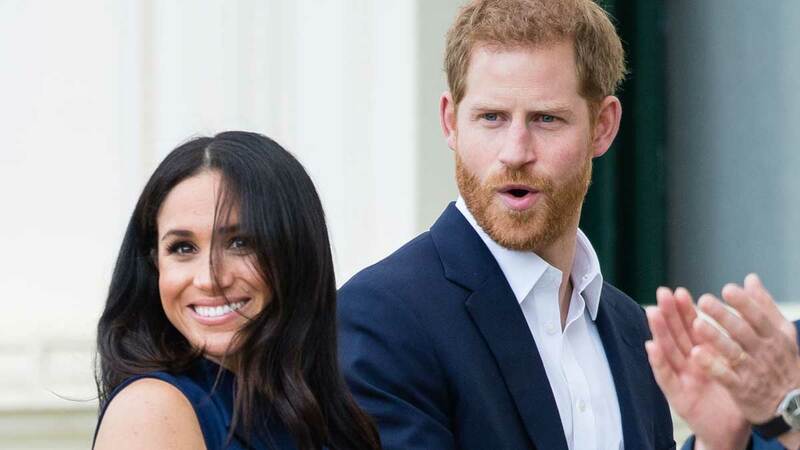 And they're about to star in Jordan Peele's new horror film.